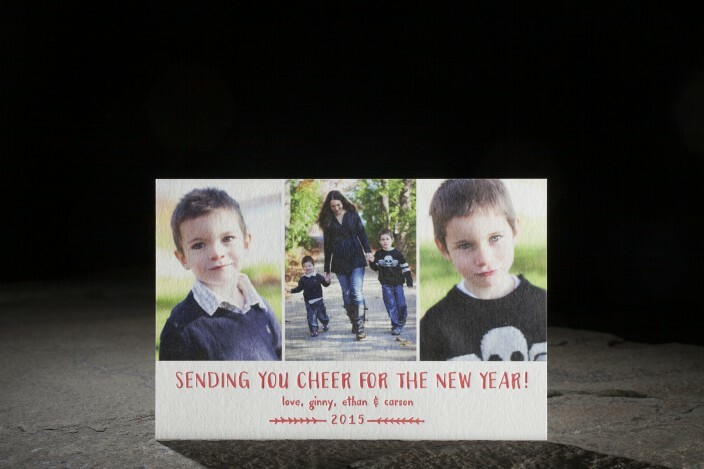 design highlights: digitally printed holiday photo card with letterpress printing on smock's exclusive bamboo paper. modern holiday merriment. envelope liners pictured: fleming + finn.